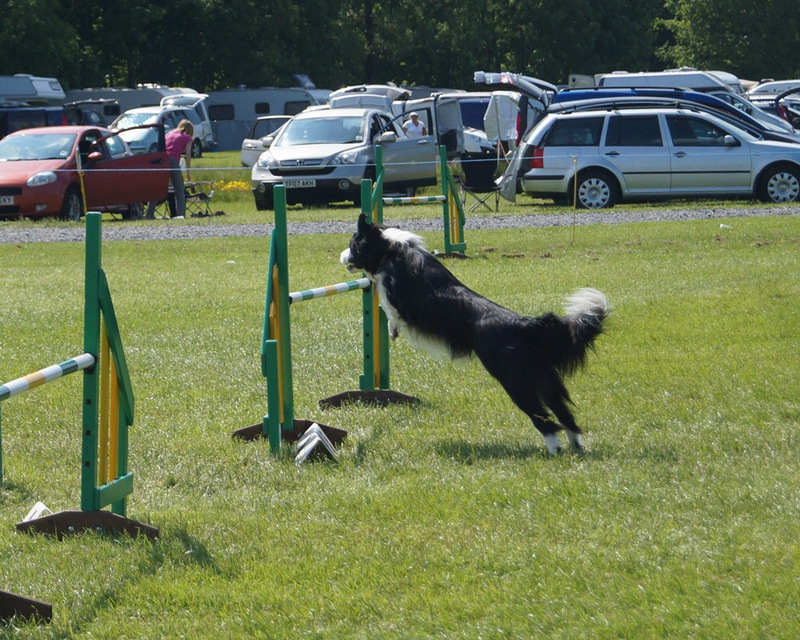 Prestwick and District Dog Training Club (based in South Ayrshire) offers Obedience, Agility and Flyball to club members. 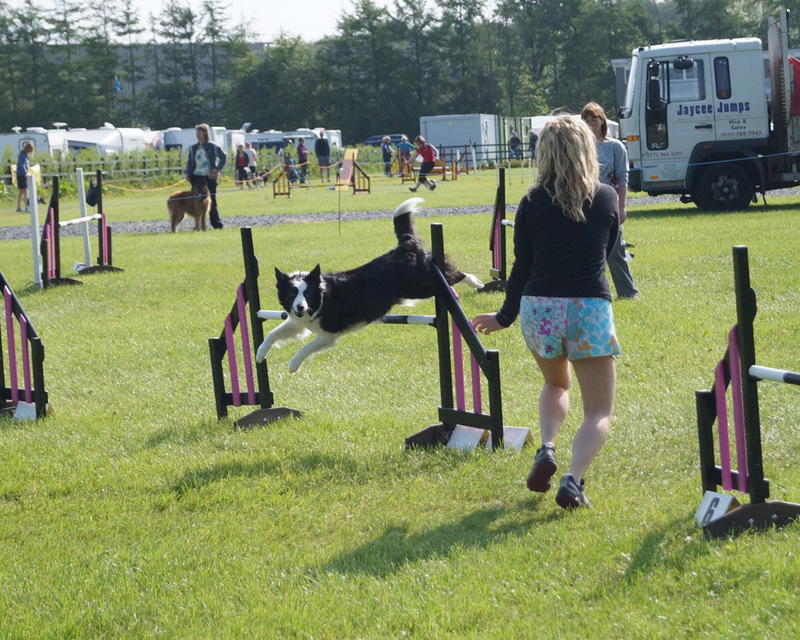 Puppy socialisation classes are also held every Wednesday at Ayr Cattle Market. 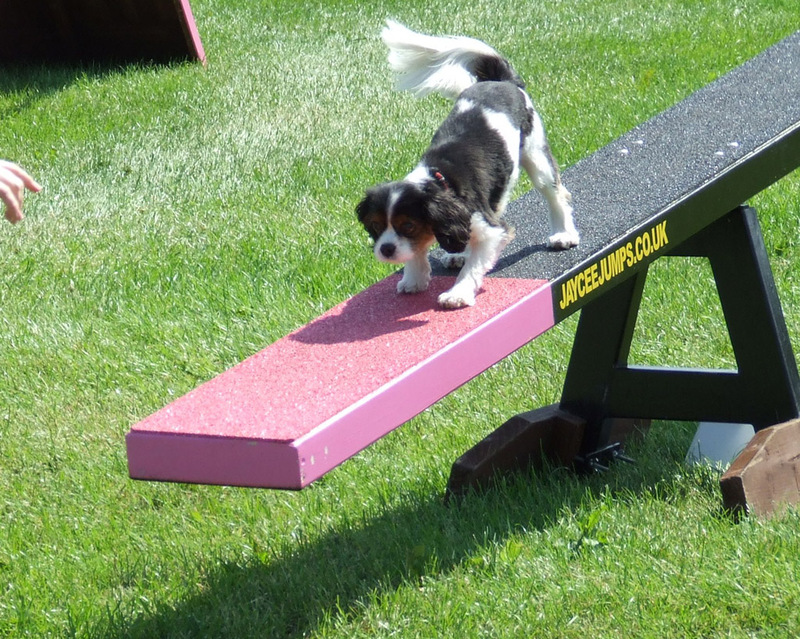 See the obedience page for more info. 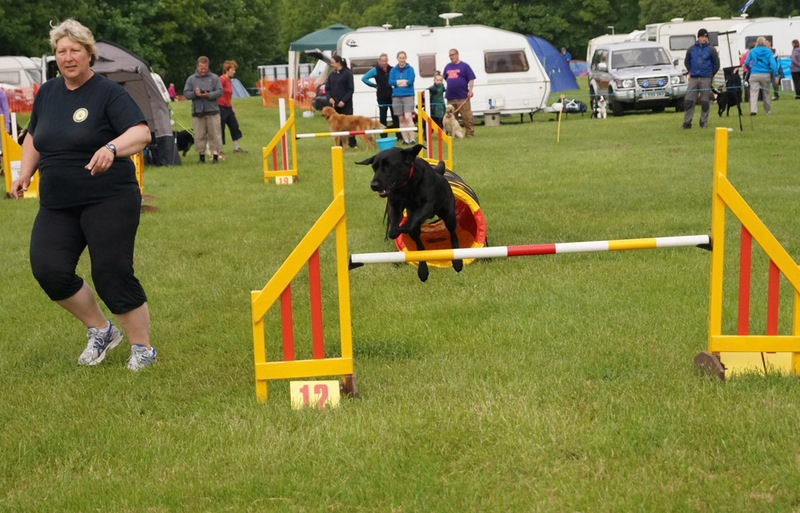 (Links highlighted in YELLOW and BLUE). 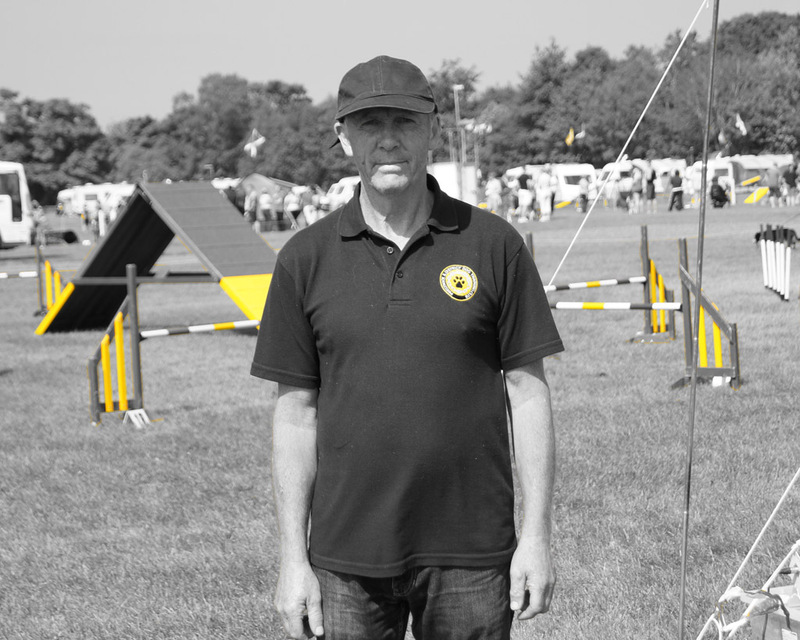 Prestwick and District started as a small club training in the Masonic Hall in Prestwick in the early 1960’s. 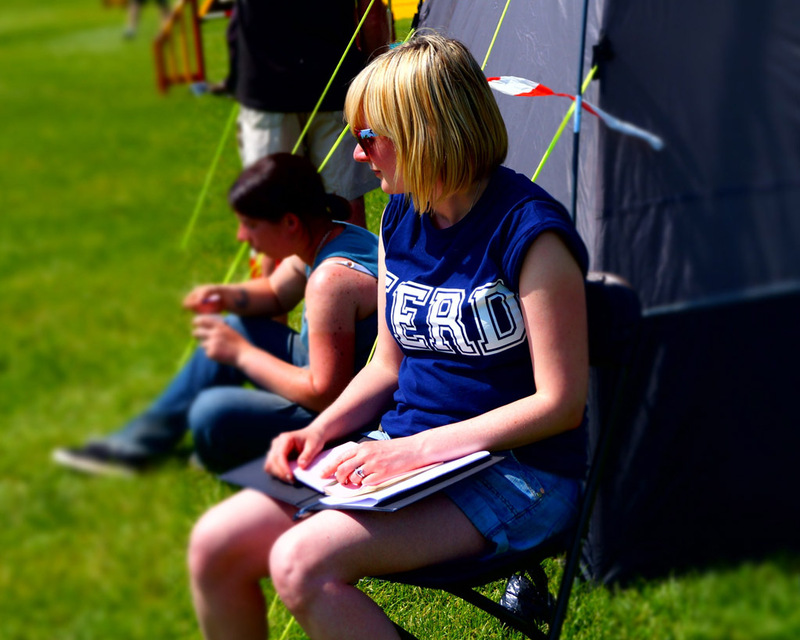 From there, the club moved to Prestwick Town Hall and then to the Scout Hall. 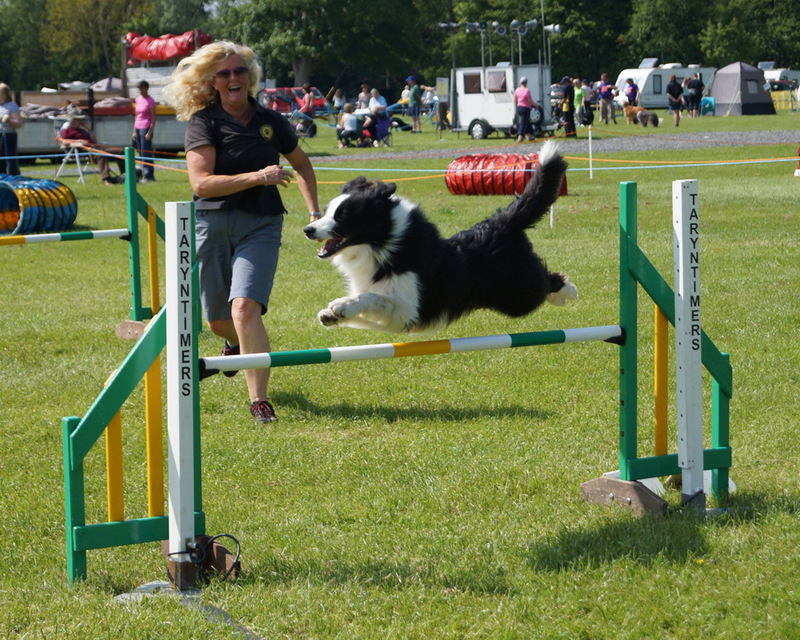 In 1966 the club applied for ‘Registration of Title’ with The Kennel Club in London. 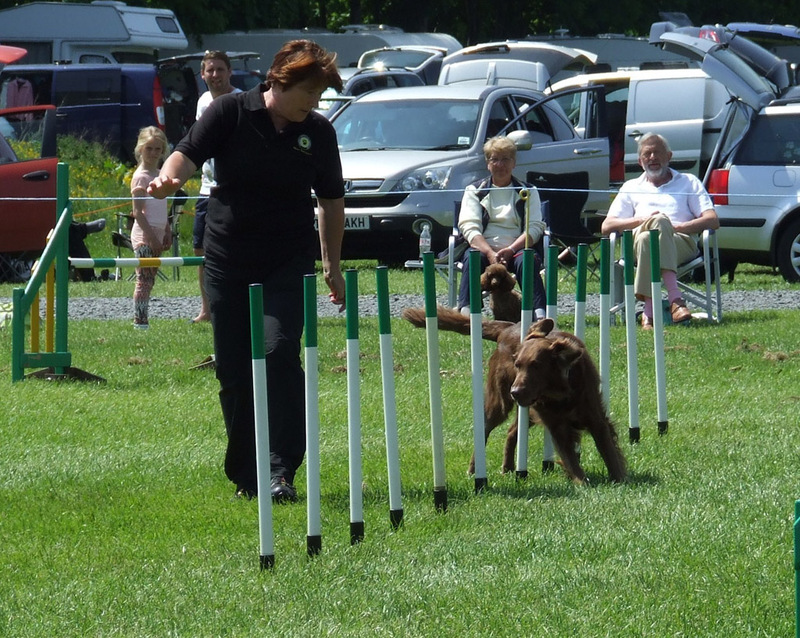 Three titles were put forward, Prestwick and District Dog Training Club, South West Scotland Dog Training Club and Doon Valley Dog Training Club. 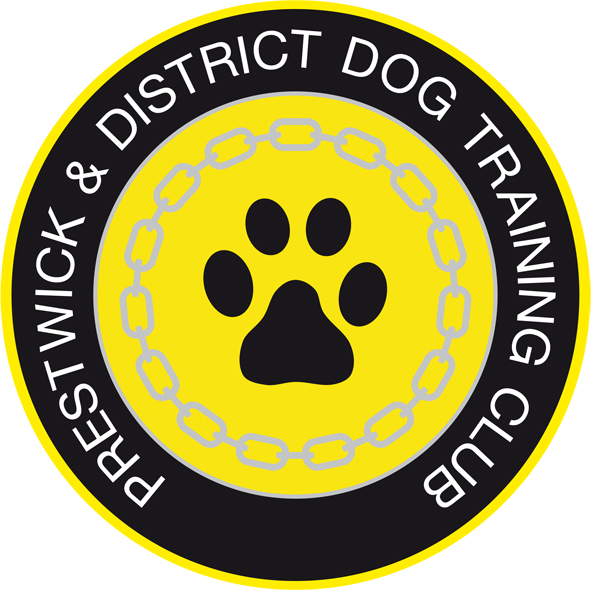 On the 25th January 1967 the club received Kennel Club registration as ‘Prestwick and District Dog Training Club’. 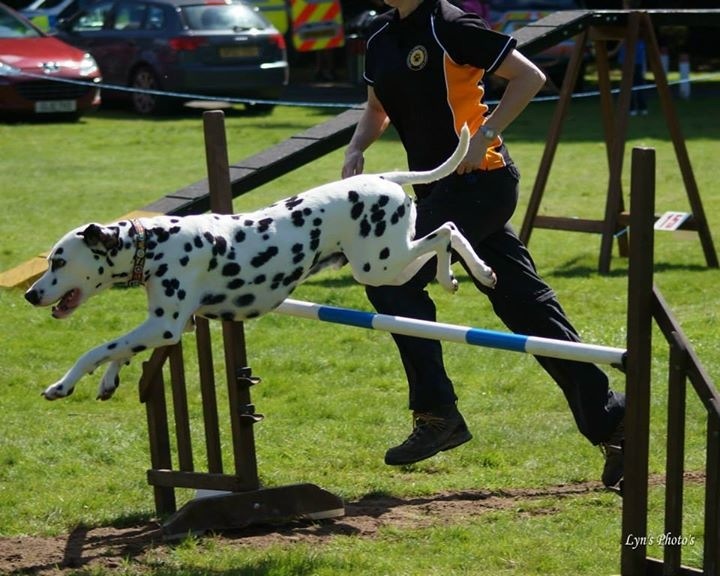 Over the years the club has trained in a number of venues since the days of Prestwick Masonic Hall. 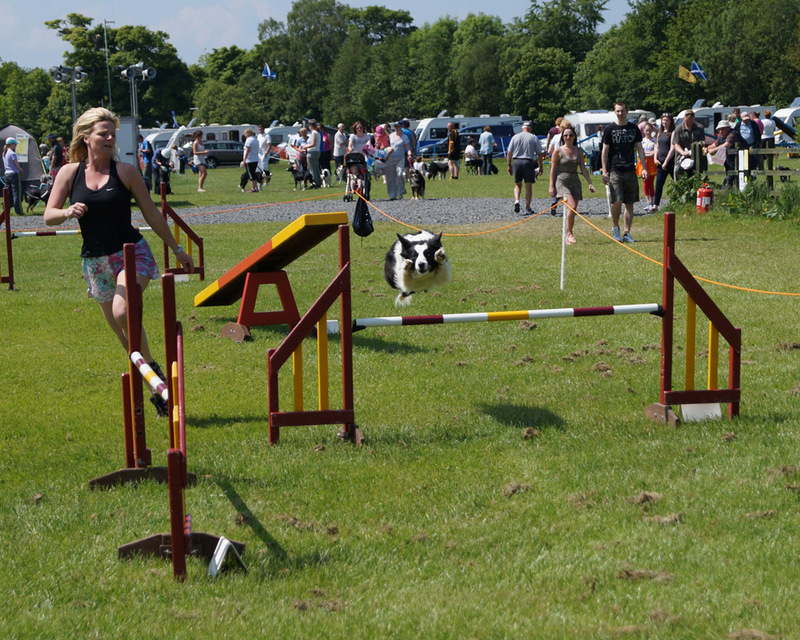 Most have been venues in Ayr, where we currently still train. 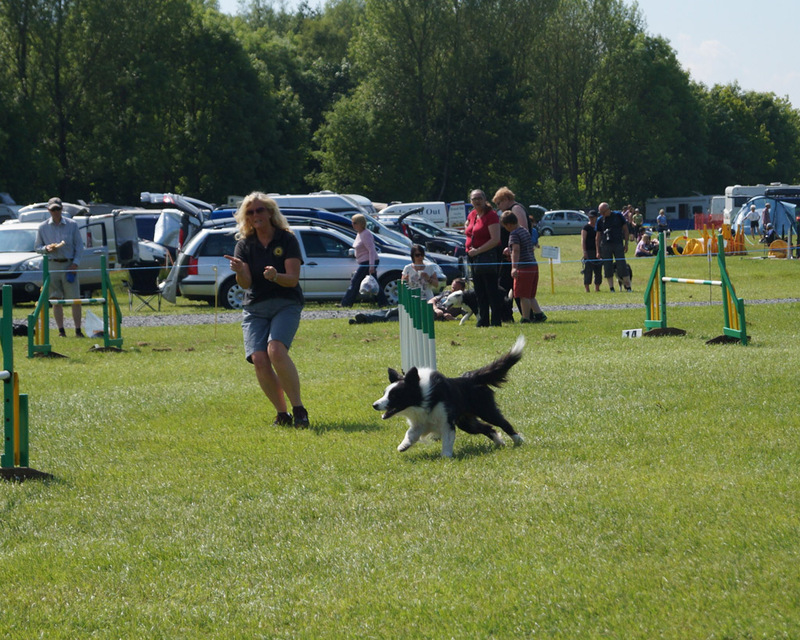 From small beginnings our club has become well known throughout the dog world, mainly by running an annual open Obedience show every Summer, and in June 2007 the club was awarded Championship Status which allows us to run a Championship Obedience show alongside our open Obedience show. 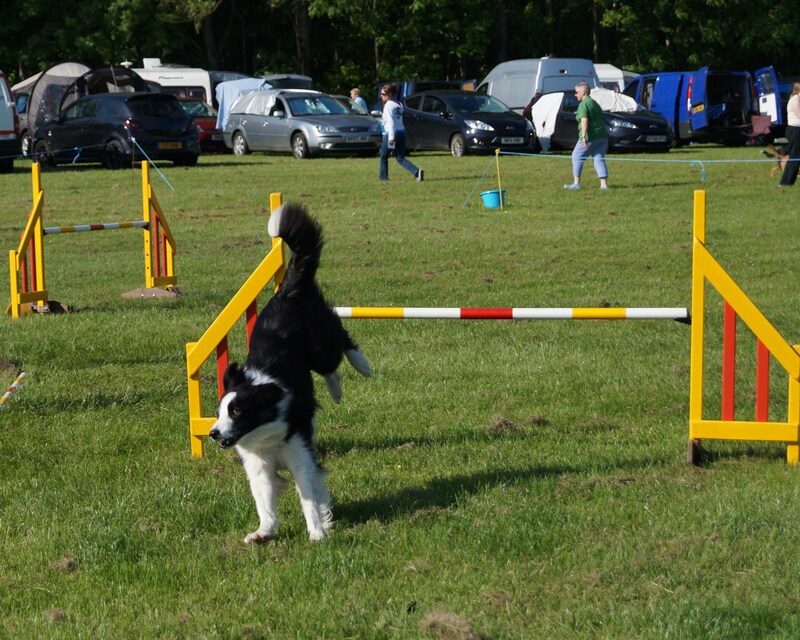 An Agility section was formed in 2002, with the first Open Agility show being held in June 2003. 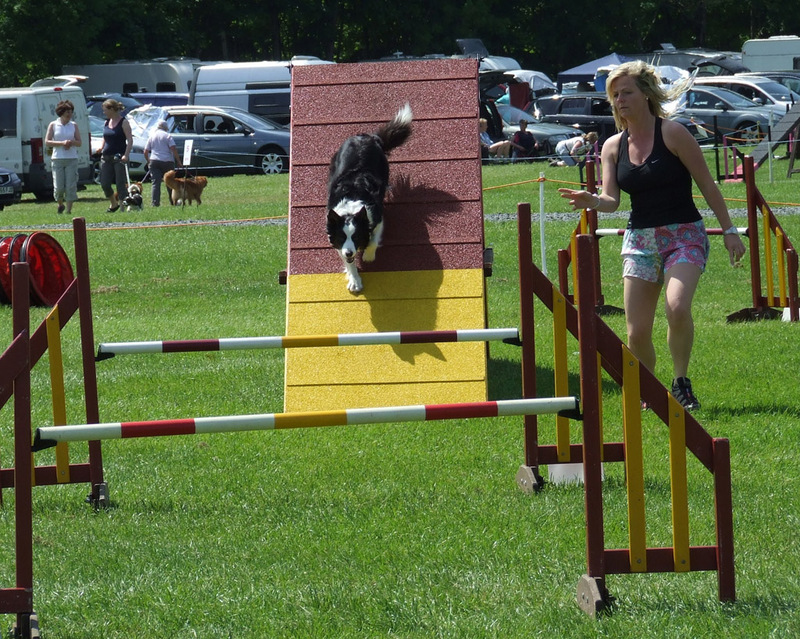 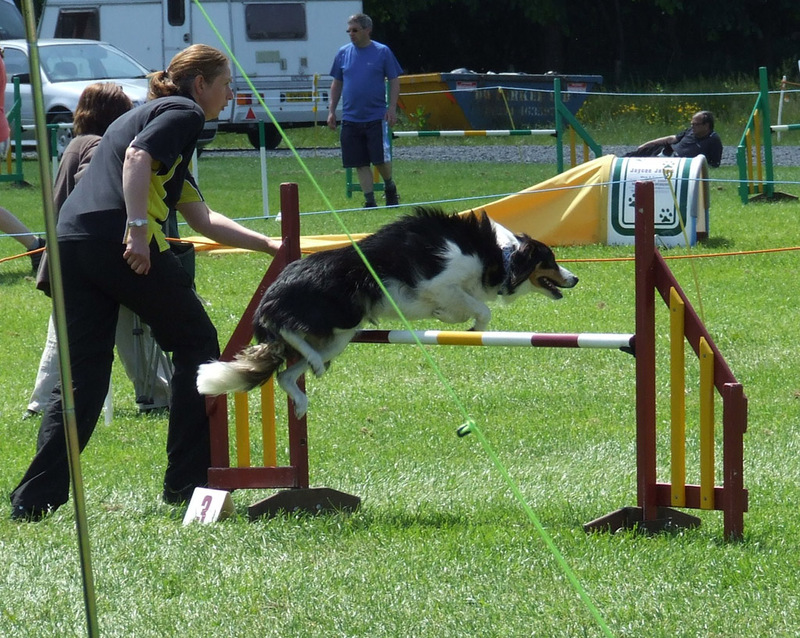 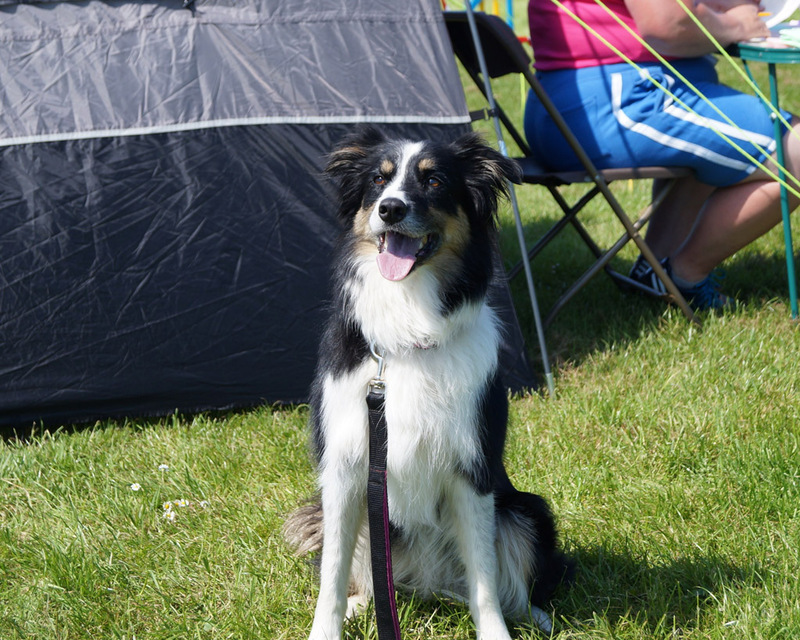 We now have a flourishing Agility section and continue to host a two day Open Agility show in the Summer. 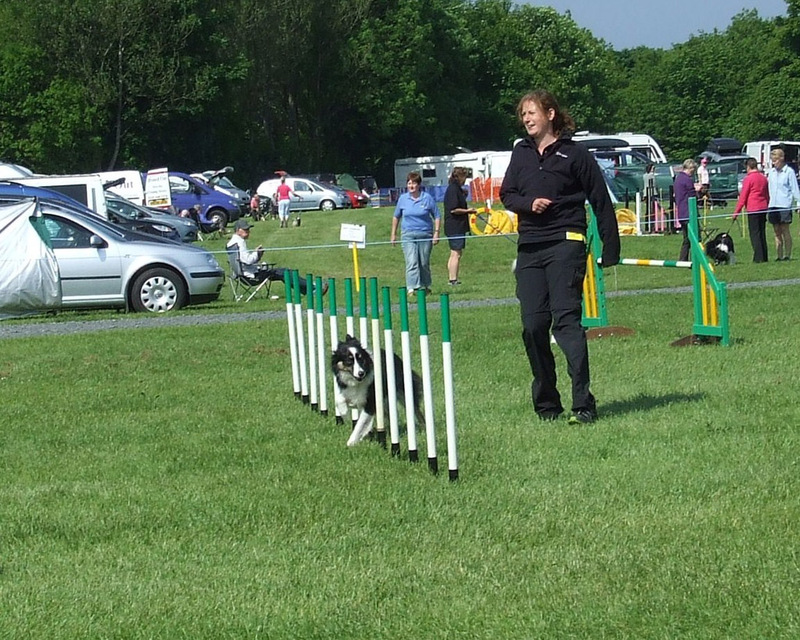 By 2005 the club had started a Flyball Section. 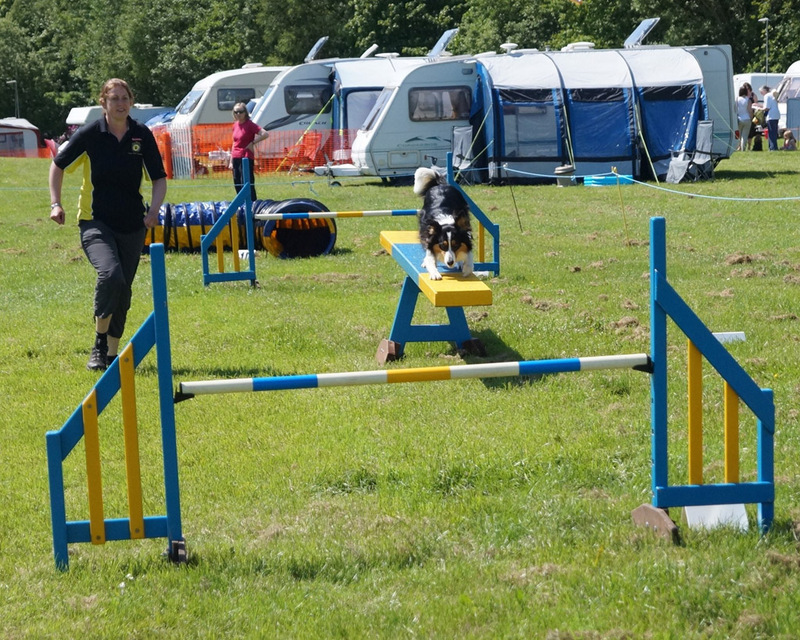 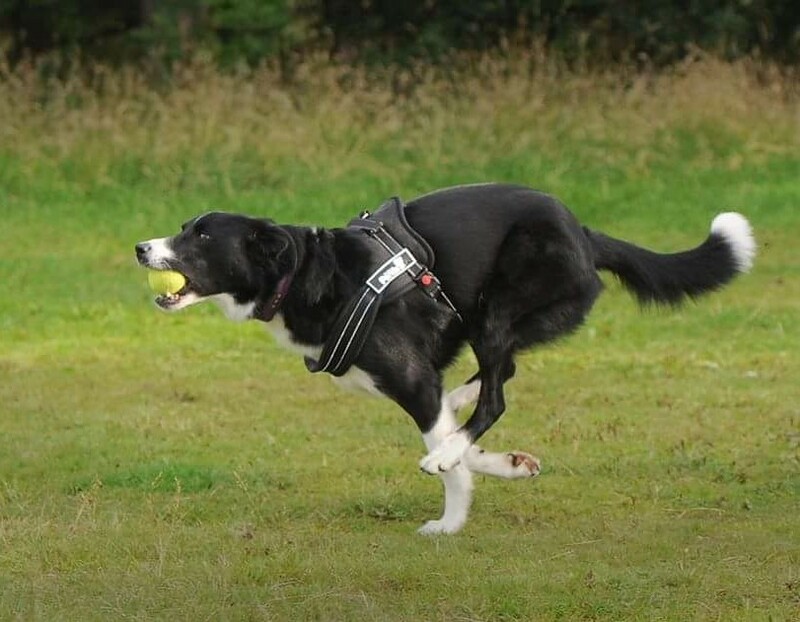 Over the years this has gone from strength to strength; competing at Crufts 2014, 2016 and 2017; hosting numerous training, fun days and demonstrations; and also, since 2009, the club has been hosting a Crufts Flyball Qualifier attracting teams from all over Britain.